Music time is a popular and much loved activity in School, especially in the Nursery Section … class singing is fun time. In addition to class singing, we have a choir group from Std III & IV which performs at various inter school choir festivals, competitions and other school functions. The School has its own percussion band. Students of Std. III & Std. IV are encouraged to learn musical instruments and form part of band. 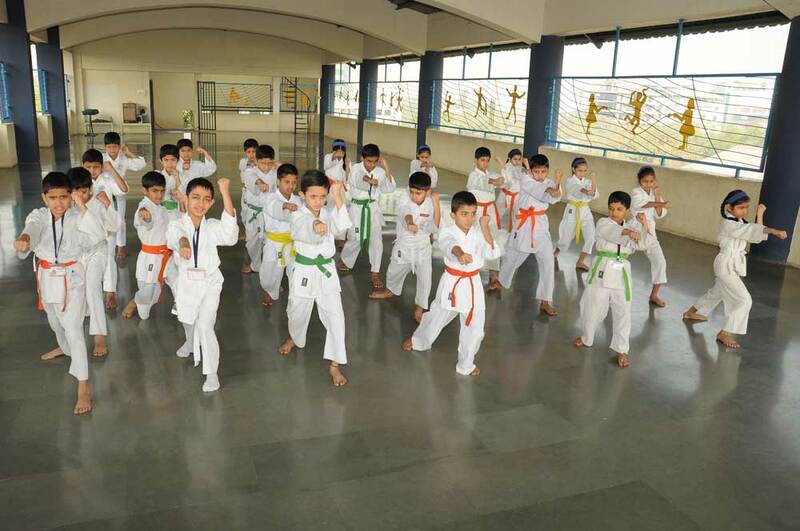 The well trained staff of ‘All India Gojukai Karate – Do’ founded by Mr. Vispy Kapadia conducts karate classes for students of Std. I to Std. IV during schools hours. 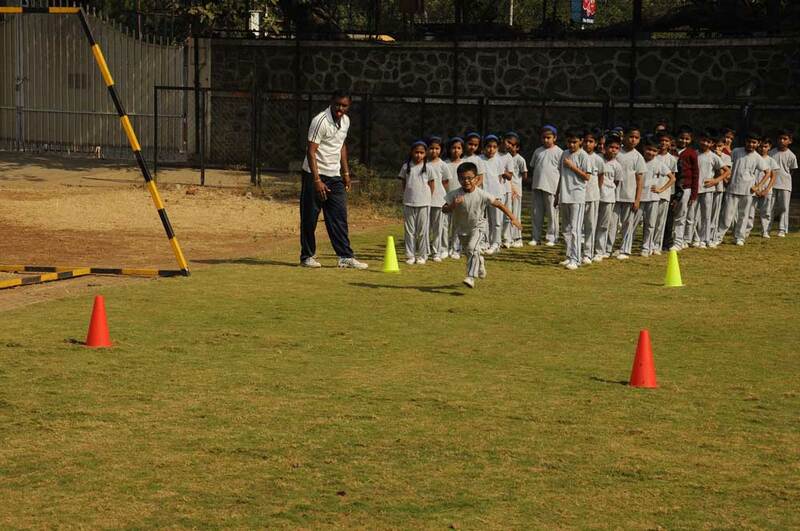 Scientifically designed physical education program has been introduced in the School by Krumur. The program includes testing each child and focuses on age related motor ability development. 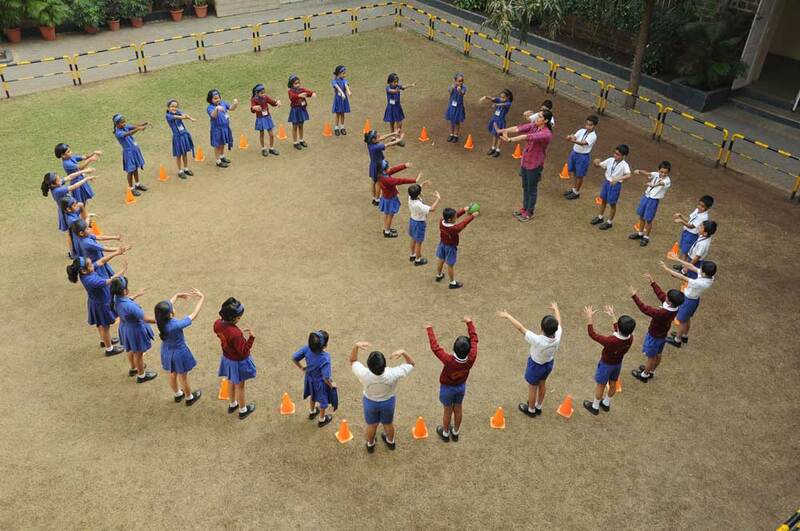 The School organizes field trips / educational trips for the students to enhance experiential learning.